KwaZulu-Natal offers an idyllic lifestyle, with a sub-tropical climate and exceptional year-round weather. The province is lapped by the warm and inviting waters of the Indian Ocean in the east and protected by the escarpment of the majestic Drakensberg mountain range - snow-capped in Winter -in the west. Covering almost 8% of the total geographic area of South Africa, this region stretches southwards to the border of the Eastern Cape at Port Edward and northwards to the borders of Mozambique and Swaziland, as well as the province of Mpumalanga. Inland borders comprise the Kingdom of Lesotho and the province of the Free State. This is an investment destination with an enviable, relaxed lifestyle and a business-friendly environment which sees first-world financial institutions providing specialised and professional business services in all fields and operating to the international standards of the developed world. In this ever-popular live-work-play investment location, business and pleasure come together to create a modern, scenic and inviting lifestyle, set in an environment boasting a strong, vibrant business base. 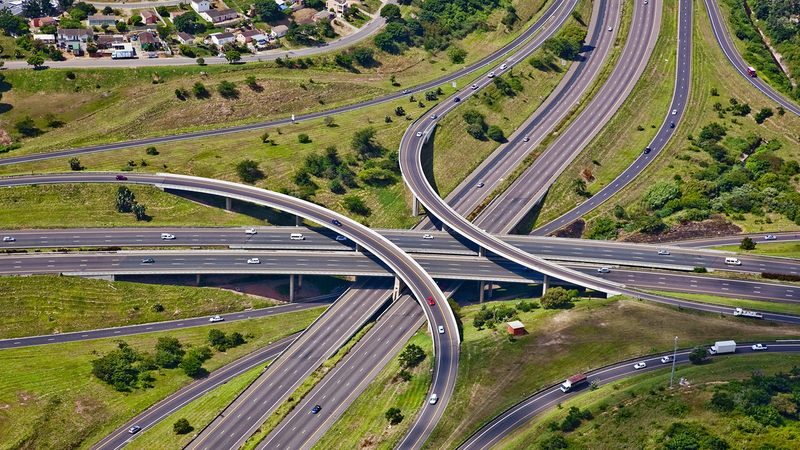 KwaZulu-Natal is home to two of Africa's major seaports, Durban and Richards Bay, and boasts extensive modern, first-world infrastructure, leading to the ease of doing business. Massive new infrastructural projects are coming to fruition, adding further to the phenomenal advantages of this productive and pleasurable location; a destination geared to providing an enabling environment for new investments in both business and leisure ventures. 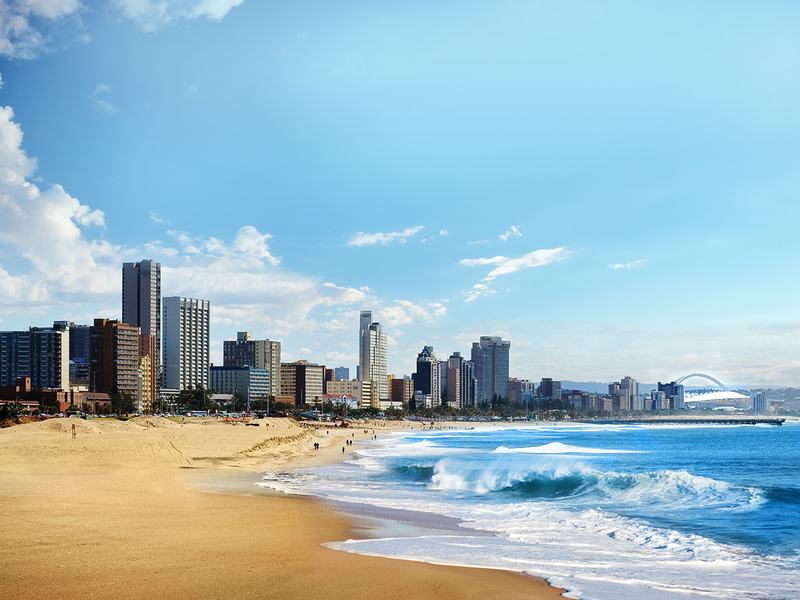 KwaZulu-Natal basks in glorious sunshine year-round, thanks to its sub-tropical climate. Winters are mild and Summers provide stunning hot and humid conditions, enabling bathers to enjoy the province's beaches all year round, with temperatures soaring to 32/35 degrees centigrade. The province receives the highest rainfall in the country, which occurs mostly in late Spring and Summer (December to February), while winters are mild and dry with occasional frost in the high areas of the interior. The province's green and pleasant Midlands lie in a mist belt and in Winter, snow often covers the mountain-tops of the Drakensberg. Winter sunshine averages almost seven hours a day.